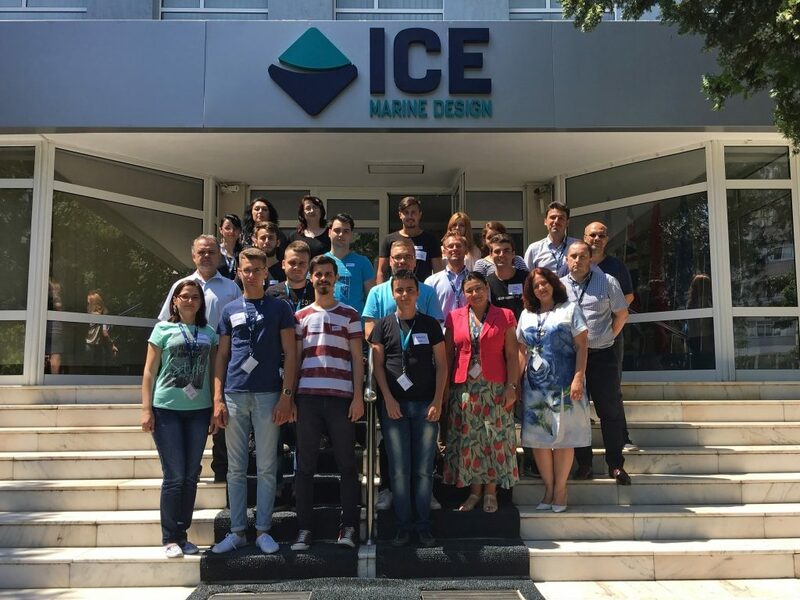 ICEPRONAV Engineering recently hosted its traditional summer programme for students from the Faculty of Naval Architecture at the Dunarea de Jos University in Galati, Romania. The 17 participants had the opportunity to learn practical aspects of their future profession by working in a modern office environment with the most up-to-date design and engineering software for their field, under the guidance of ICE professionals. The programme took them through every aspect of a fully operational multi-discipline ship design office: starting with the technical aspects all the way through to the project and quality management systems. Pictured here are the students participating in the internship programme with their ICE instructors.